What do antiques and sandwiches have in common? They bring people together. It stood solid. The cast-iron stove a pillar of warmth and comfort. 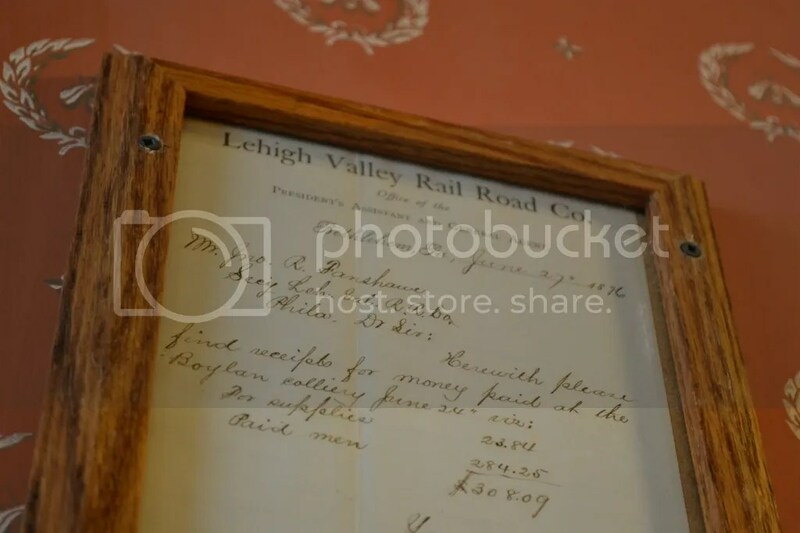 It was the hub, the water cooler if you will, of the late 1800s and early 1900s. It brought people together to share in a source of warmth, meals, and conversation. 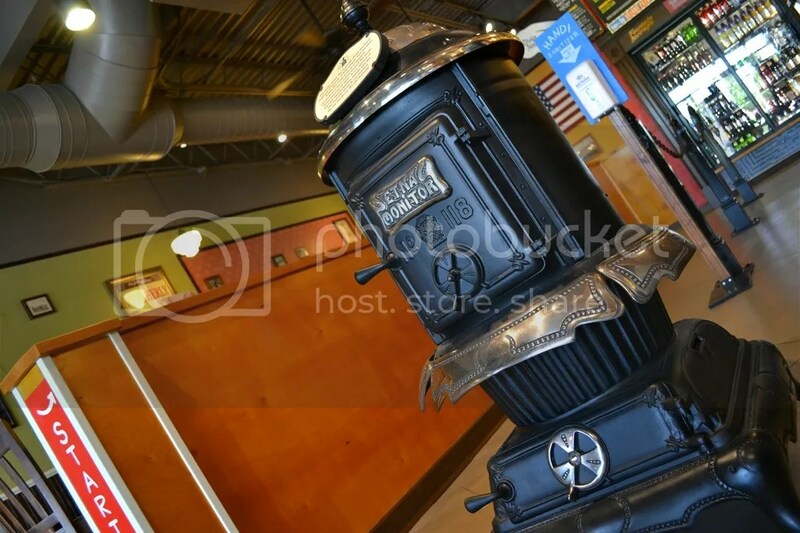 Today this antique stands as the symbol of Potbelly Sandwich Shop to convey their neighborhood shop attitude: THE POTBELLY STOVE. 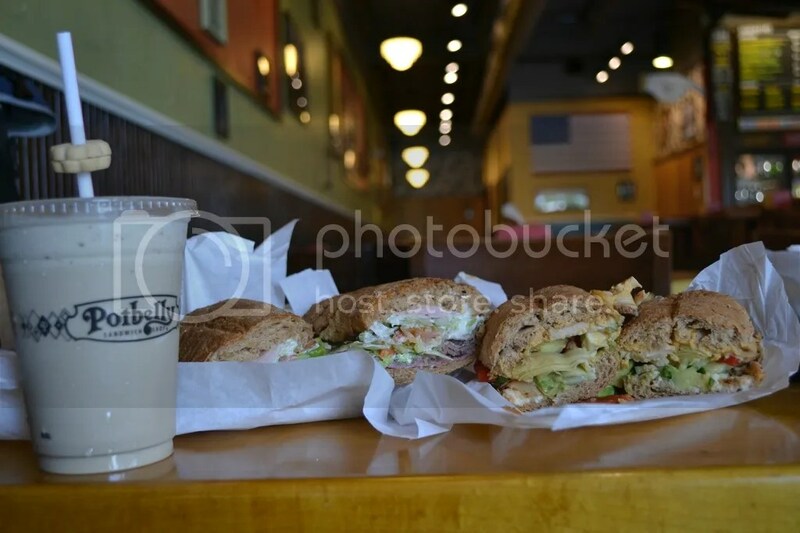 Originally founded as a small antique shop in Chicago, Illinois, Potbelly Sandwich Shop has made its way to Bethlehem. It is now nestled in the Schoenersville Centre as of November 2015. This franchise was named as one of the nation’s 500 fastest growing companies by INC Magazine in 2005, but do not let that deter you. 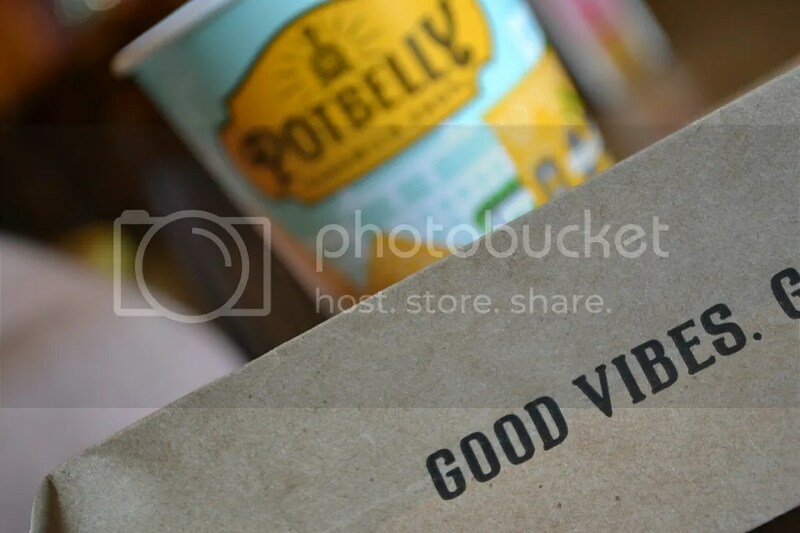 Potbelly aims to shy away from becoming another fast food establishment. How? Through good vibes. LOCAL IMMERSION: First, each franchise owner is responsible to decorate their shop with antiques from the city they reside in. LOCAL LIVE MUSIC: Second, they have live music every Monday and Wednesday. Their current entertainers are: Ken Purcell and Clint Dye. 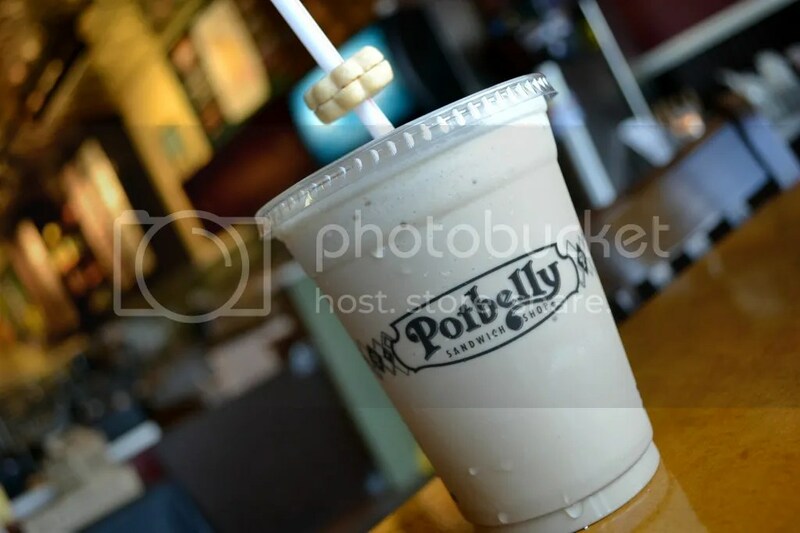 To book a gig at Potbelly you can shoot an email to Ethan, the Franchise Owner, at shop515@potbellyshops.com. SERVICE: Third, they also guarantee no more than an eight minute wait time. Their promise: Fresh, fast, and friendly. 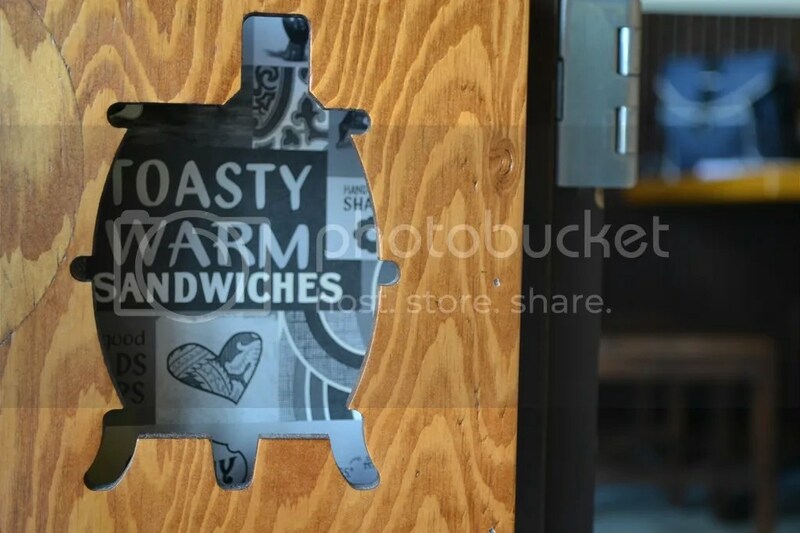 This brings me to an interesting tidbit I read in a Thrillist article “11 Things You Didn’t Know About Potbelly Sandwich Shop.” #3.) They have hidden pig-themed messages in every shop. 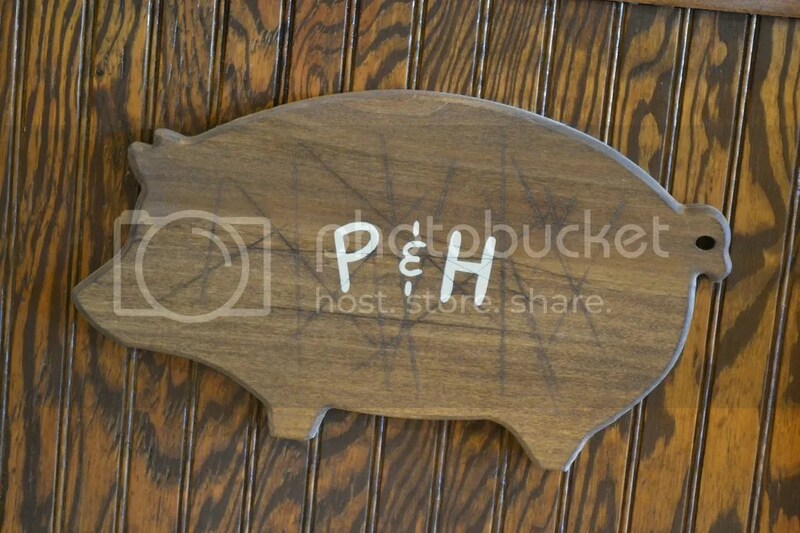 I even spotted one in the Bethlehem location – a wooden silhouette of a pig with a “P&H” on it. The “P” stands for pigs and the “H” for hogs. 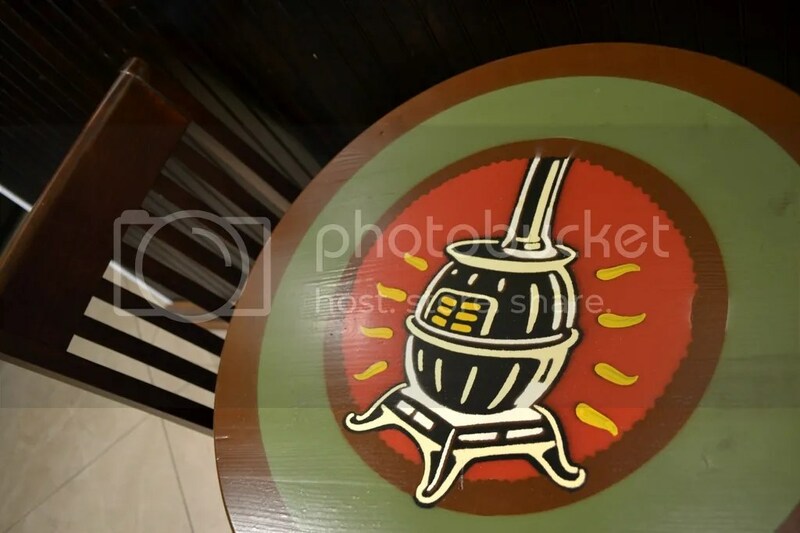 This sign stands as a reminder that: pigs get fat and hogs get slaughtered. This slogan acts to teach employees to never to skimp the customer, cheat the customer, or serve the customer something unless is was made that day. Sounds a bit intense, but the sentiment is to be appreciated! 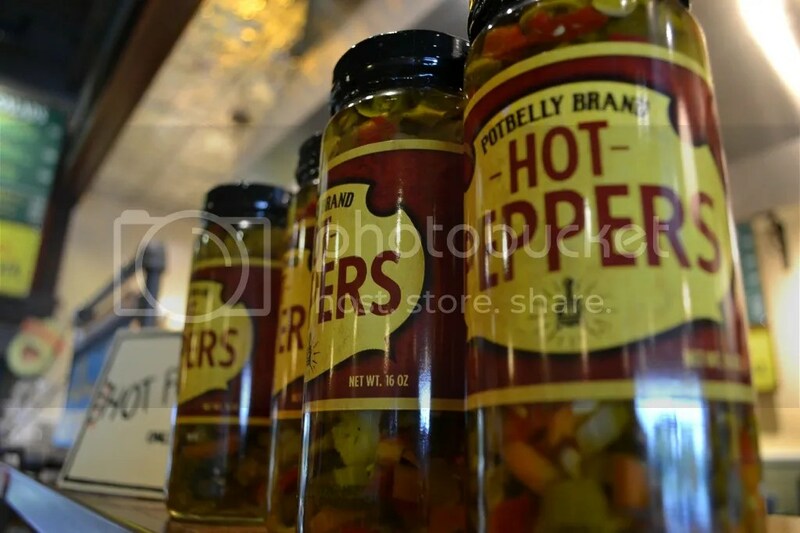 If you skim the Internet for Potbelly Sandwich Shop you will see oodles of posts noting their Hot Peppers. This condiment is actually an Italian relish of pickled veggies called Giardiniera. Their website totes it as “a unique hot pepper recipe with just the right amount of heat.” I agree. It was on the A Wreck sandwich (soon to be described) and they had a nice kick! Presentation can be everything. That’s why I had to get a milkshake when I visited Potbelly! 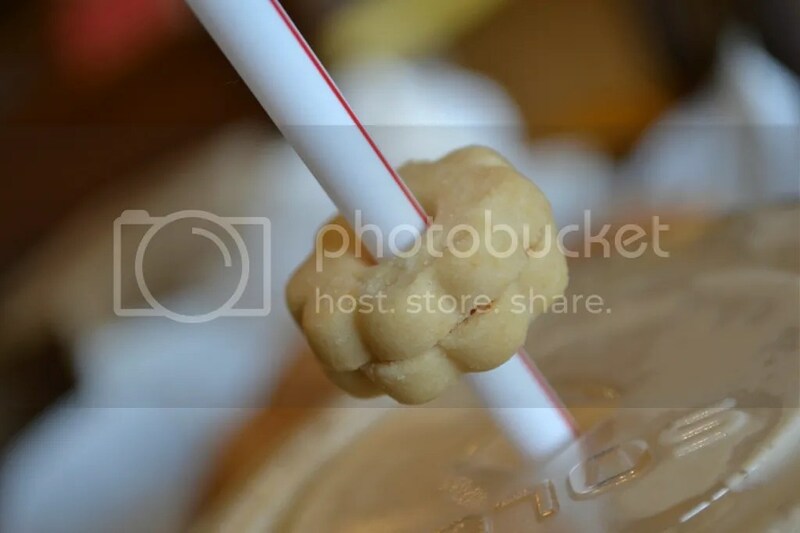 They have mini sugar cookies they thread onto the straw of their hand-dipped milkshakes. I saw them all over Instagram and they are adorable. Talk about dessert after dessert! 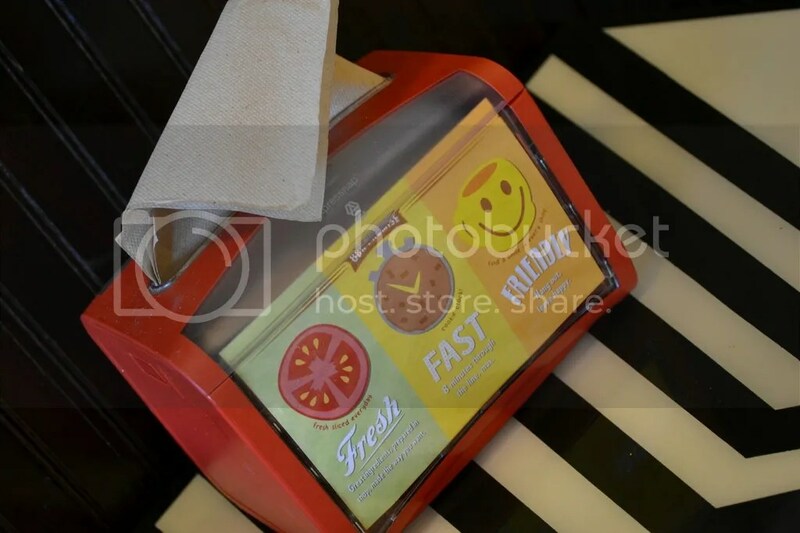 Both the hot peppers and straw cookies are also retail products at the shop. Prepare yourself for this one. 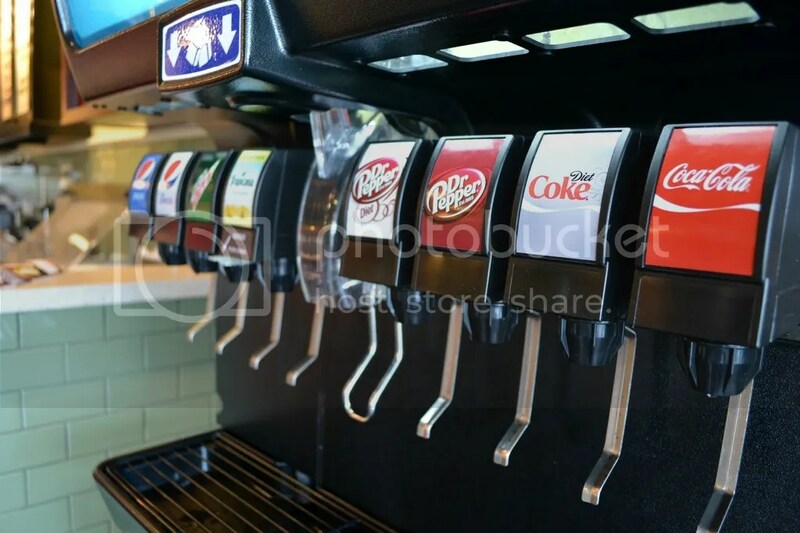 Potbelly serves both Pepsi and Coca Cola on one fountain soda dispenser. Wild, huh? 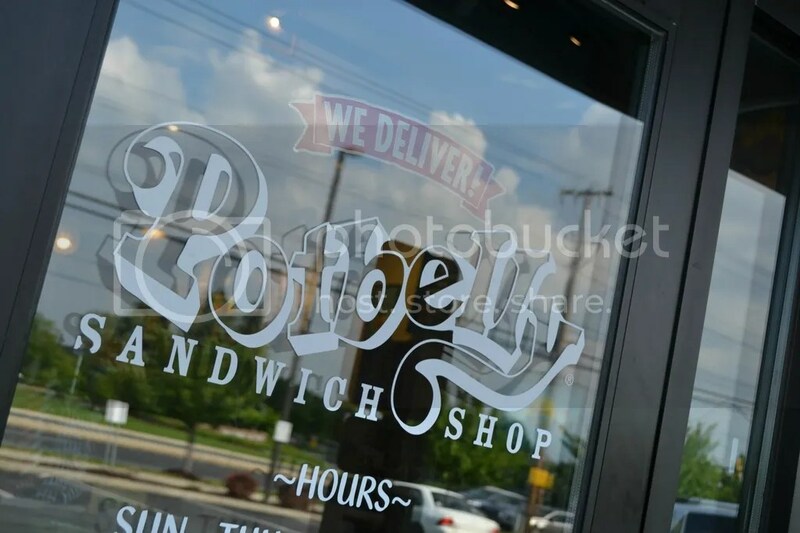 Potbelly made the choice not to make the choice between their soda vendor, merging the battle of the brands. Now onto the meaty details of the main dish: SANDWICHES. The sandwiches I tried were A Wreck and The Mediterranean. I highly suggest the addition of the hot peppers as it amps this sandwich up a notch. This sandwich had everything I love shoveled on freshly made bread. The artichoke hearts were my favorite! Their zippy hummus was also delicious. Plus you can never go wrong adding avocado to anything. 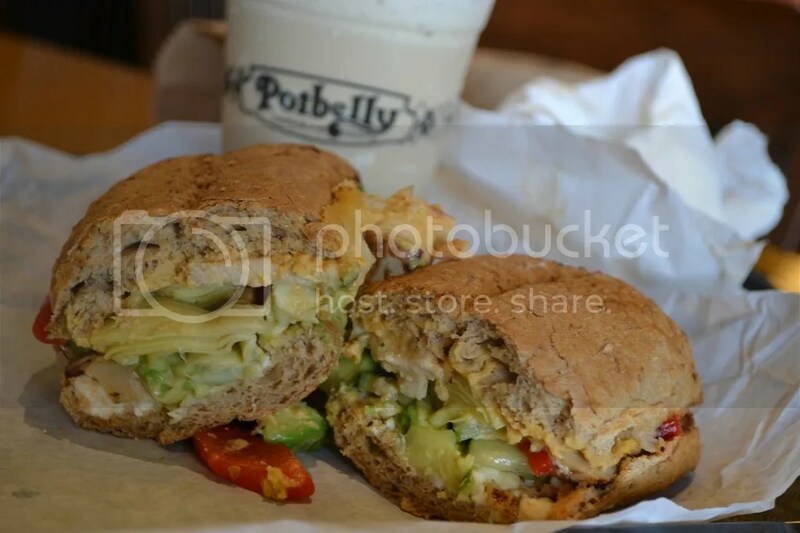 There is also a Potbelly Secret Menu. This consists of a lot of sandwich combinations. One is the Wrecking Ball which is the A Wreck sandwich above with the addition of meatballs. The whole list can be found on Thrillist. Bethlehem-wise, the current most popular sandwich is The Italian and the most popular milkshake is the Oreo. 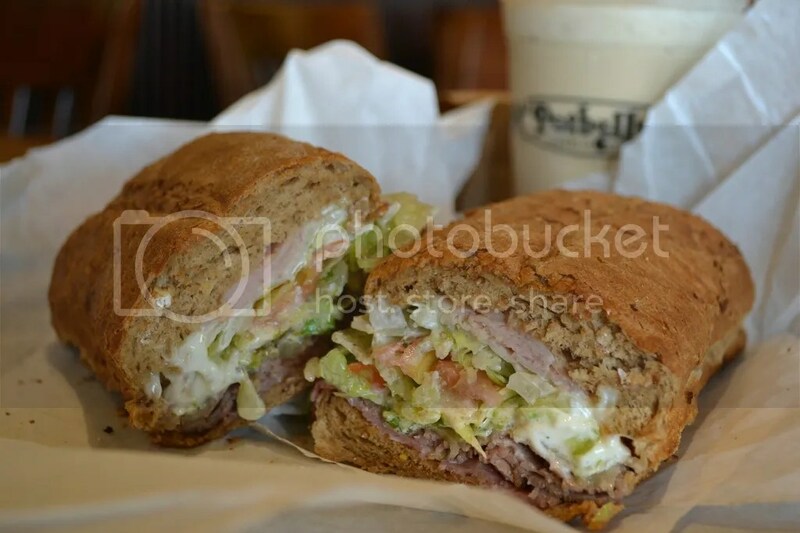 So if you’re looking for a quick quality lunch, give Potbelly Sandwich Shop a try. Plus with local live music Mondays and Wednesdays you can’t go wrong! And if you’re feeling lazy from the summer heat – they deliver!